Gordon Miller is an investor, an agency founder, and one of the top answerers on Quora. If you go to almost any question on the site, you’ll see an answer by Gordon. And in today’s video, I wanted to dig deep on his strategy. How does he generate leads on Quora? So, here is what we found out. First I wanted to figure out why Gordon started writing on Quora. – I did this because, you know after you turn 50, you kind of realize that, you know, you’re gonna die eventually. And you know, it’s one of those things where my kids don’t ever ask, you know, questions, if they need to know something, they look it up, Google it or whatever. And so I figured, well, you know, wouldn’t it be fun to answer a bunch of questions that my kids probably should’ve asked me along the way. But before I die, at least that stuff’s up there and they can go look it up if they want to. And you know, I was like, okay I will answer a few questions, and okay I’ll answer a few more. It’s kind of fun, you know, I’m liking the responses. And then it kind of just took off from there. So, I really didn’t anticipate that. I mean, you know, who would’ve thought that you know, we’d be sitting where we are now with I’ve done, what over 6,500 answers, almost 6,600. And I’ve got almost 80,000 followers. And I have a total of over 60 million answer views. Then I asked how is Gordon taking off on Quora? How does he promote these answers? – You know, much of the time, from December to April or May, I was working from home. So I didn’t fill my schedule like I normally did. So I had some extra time. And, it’s a slow season for us anyway. Not much happens in our industry from Thanksgiving to Valentine’s Day anyway. So, you know, I spent time, December and January. And then in January, something ridiculous happened. I mean, it just blew up. I actually hit the buffer for how many questions you can answer on a given day. I think it’s about 100 I believe. You know, even though I’ve appealed to have them remove the limit for me, they say they won’t do that. – Then I asked how Gordon is answering questions in bulk. – So there are a couple things. I have asked for questions twice, and I usually get about 300 questions when I actually use the ask for questions type thing. And the funny thing is that I was getting 300, they allow that for 24 hours, that you can get input and questions from folks, And you know, my complaint from Quora was, you know, look I got to 100 answers, and I’m trying to answer every one of them, but the time’s gonna expire before I can answer all 300 questions because it’s gonna take me three days, at the hundred questions limit, to answer all these questions. And they didn’t have an answer for that, even after it expires, the questions go away, and I was like look, I don’t know what you want me to do. I mean I guess I’m supposed to be more selective than just to start with the one that came in and, you know, bump into the limit. – With Gordon, the answer seemed so simple. It was just do it, basically, keep going, keep writing, and eventually you’ll produce. And it’s inspiring because, for any channel we’re trying, cold email, Quora, LinkedIn Outreach, Facebook ads, it really is just that. It’s jumping in, testing, and sometimes things are gonna work, and sometimes they’re not gonna work. If you found value in this video, I would love if you would share it with a friend or two. We’re trying to hit a hundred thousand subs this year, and every share counts. Also, if you need marketing support for your digital agency, maybe you want someone to help you write Quora questions, reach out to experiment27.com, thanks. .
Every time a fresh iPhone is released, folks line up only to purchase one. Sure, it seems trendy. Aside from what the web logs and news sites tell you but would you understand other things about it? We have compiled several interesting facts for you yourself to consider while you decided to buy an iPhone. If you want a cheap version, consider the iPhone Replica. 1. 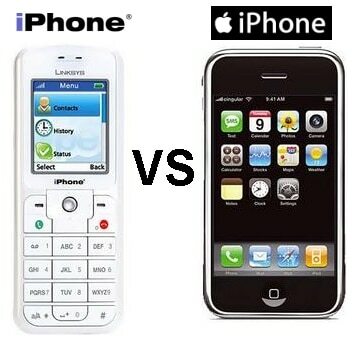 The name had been initially patented by Cisco Systems, before the iPhone was released by Apple. The truth is, they sued for calling its smartphone an iPhone Apple. The Cisco iPhone was a VOIP telephone that enabled users without having to use a computer to call. Both firms have now retained their rights, and achieved a resolution. 2. 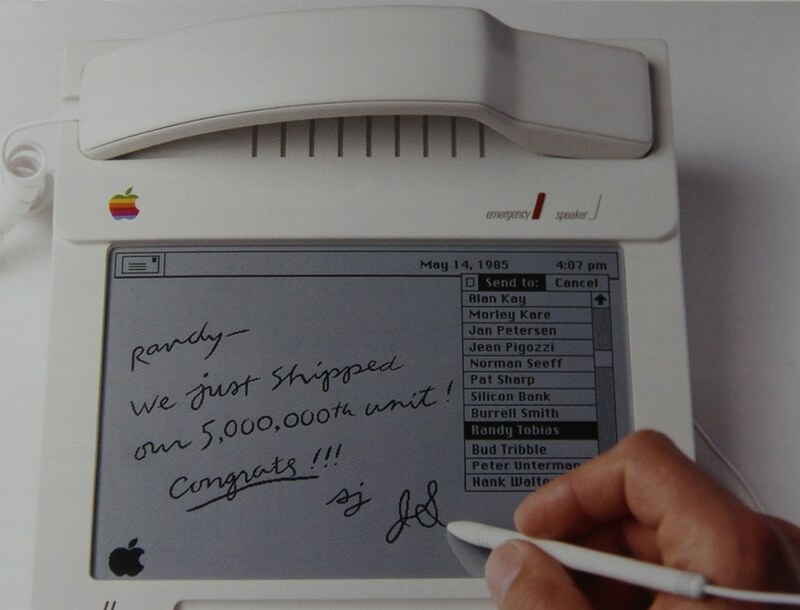 The first iPhone was conceptualized in 1983 where Apple computer programmer Hartmut Esslinger designed a landline telephone that represented iPad and iPhone characteristics now -controlled interface. It never saw the light of day, but it’s great to understand that Apple and iPhone thoughts had been playing a number of years past. Think of the means by which the landscape that is smartphone would look now if that 1983 model was released. 3. 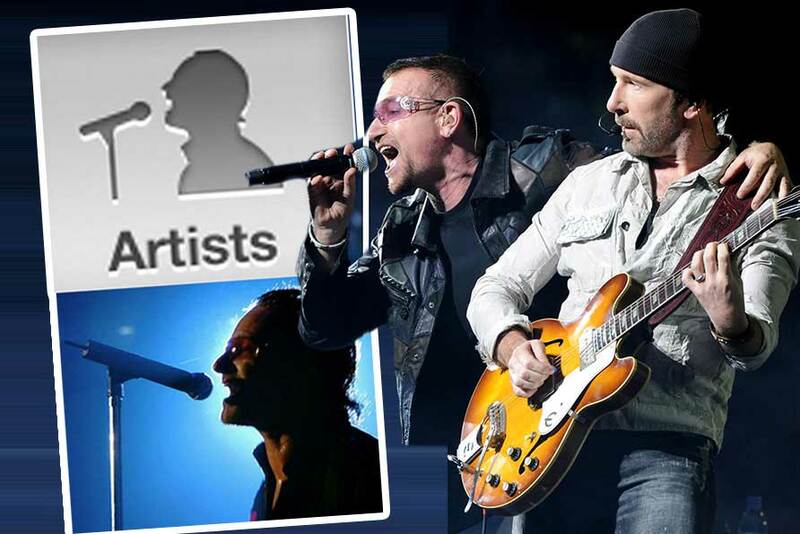 Look carefully, and you’ll see the Musicians icon in your Music program is really the shape of U2 singer Bono. 4. It’s consistently 9:41am in iPhone advertising that are. Reason being the time for presentation usually starts 40minutes or so after the start of the event which is 9am. 1 or 2 minutes is an additional time for such. 5. 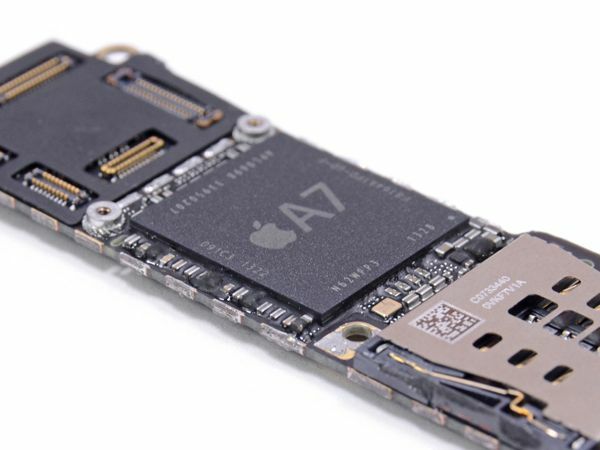 IPhone’s central processing units are made by Samsung. Though they are each other main rivals. 7. iPhones made texting the trend. Over 22% of people now consider that sending a SMS is not more difficult than phoning because of SMS was presented by Apple. 8. Retina display is the component that is priciest. 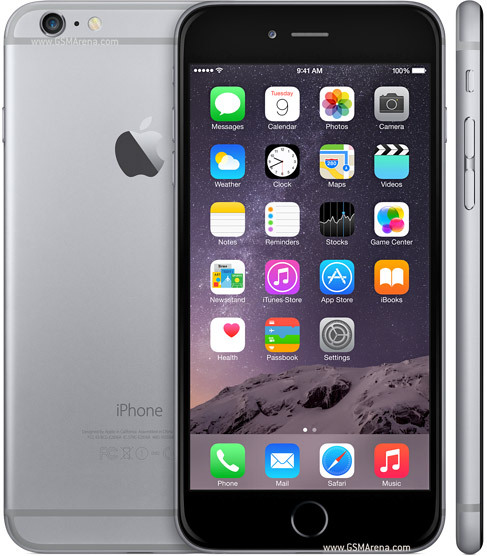 The iPhone’s Retina display is the priciest part at a whopping $28.50. Needless to say, this does’t take into consideration the even or design, construction branding of the mobile, which can be why it costs over $200. 9. One iPhone with 200 patents. Apple has possessed more than 200 patents since the iPhone premiered in 2007. That’s lots of patents for one form of product. 10. When the iPhone was introduced by Apple CEO Steve Jobs he made a prank call into a nearby Starbucks and purchased 4,000 lattes. It was cancelled by him instantly, that has been likely a great thing for the poor female barista in the video.